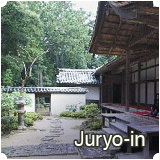 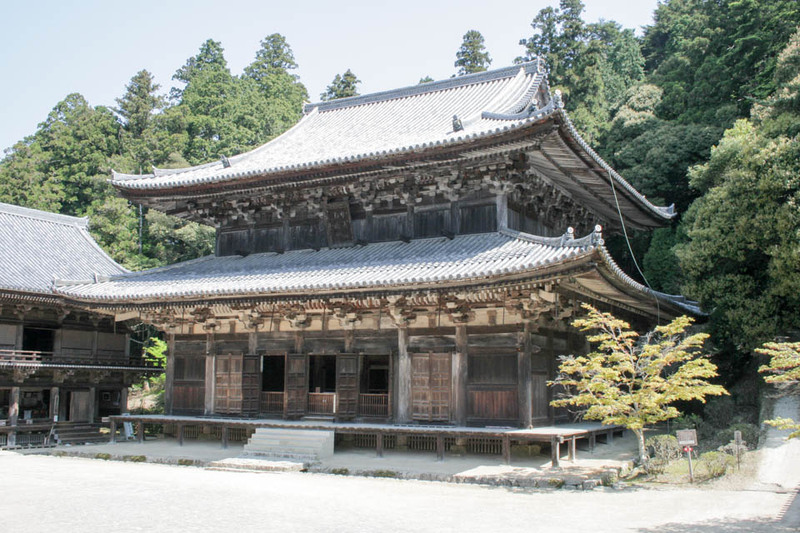 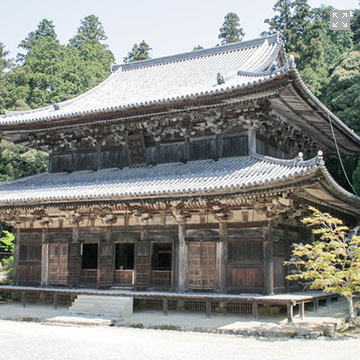 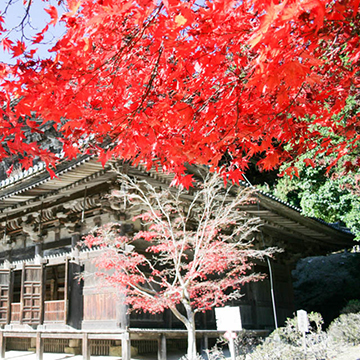 Famous as a learning and training center for lectures and discussion about the sutras for the priesthood, the hall was the main building of Engyoji Temple. 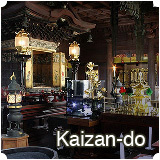 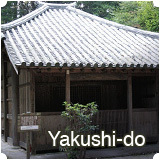 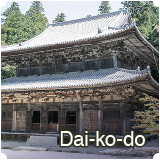 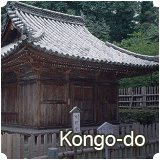 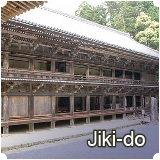 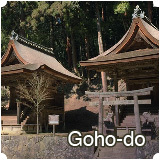 Mitsu-no-do consists of Dai-ko-do, Jiki-do and Jogyo-do which are laid out in a U-shaped arrangement. 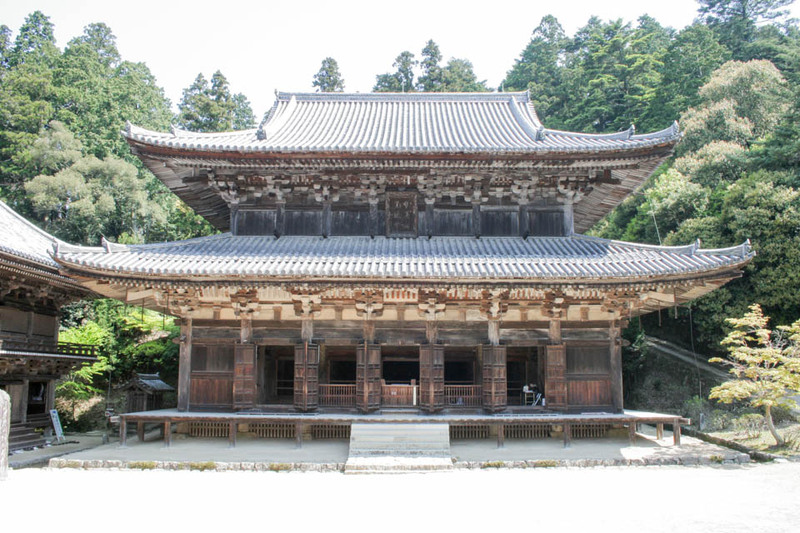 Emperor Kazan, who himself entered the Buddhist priesthood, requested the construction of the great hall in 986 (Kanna 2nd yr), and bestowed the name Engyoji. 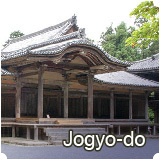 In 1331 (Gentoku 3rd yr), Gojyu-no-to (a five-story pagoda), Jogyo-do, Jiki-do and Kyozo (a sutra library) were all destroyed by fire caused by a lightning strike. 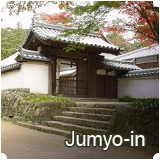 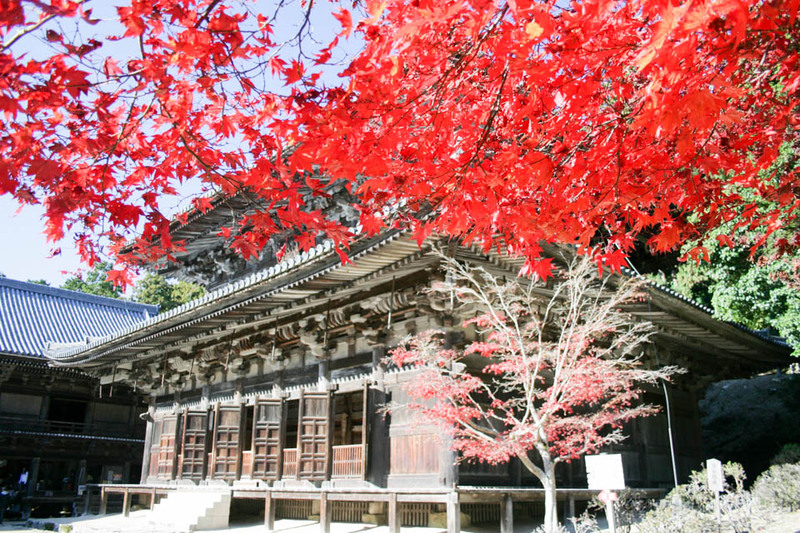 The first story of the building presently standing on the site was built in 1440 (Eikyo 12th yr), the second floor was added in 1462 (Kansho 3rd yr), and the whole building was renovated in the Bummei era (1469-1487). 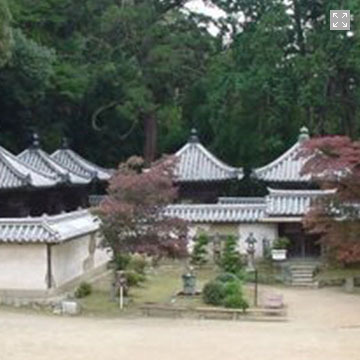 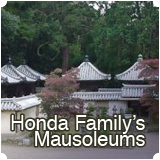 In 1662 (Genna 8th yr), Honda Tadamasa, the lord of Himeji Domain, renovated Dai-ko-do, and it was dismantled and rebuilt from 1951 (Showa 26th yr) to 1956 (Showa 31st yr). 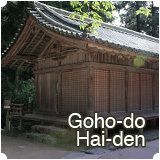 The hall is divided into Nai-jin (the inner sanctuary) and Ge-jin (the outer sanctuary). 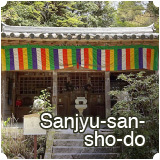 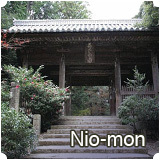 Nai-jin is dedicated to Shaka-Sanzon-zo (a statue of Buddha with its two guardian statues). 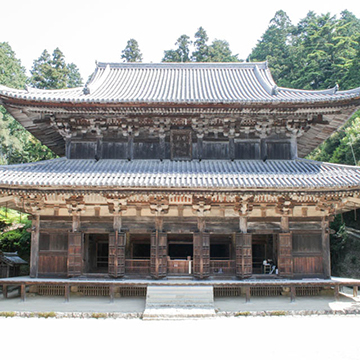 Shaka (Buddha) is enshrined in the center, Monju-Bosatsu (Manjushri Bodhisattva: a Buddhist Saint of Wisdom and Intellect) on its right and Fugen-Bosatsu (Samantabhadra Bodhisattva: a Buddhist Saint of Rationale and Mercy) on the left. 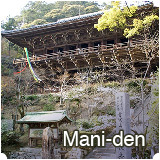 Shaka-Sanzon-zo (a statue of Shakyamuni flanked by two attendants) as well as Shitenno-ryuzo (standing statues of the Four Celestial Kings) in Mani-den was made by Kanna Shonin (Priest Kanna) in 986 (Kanna 2nd yr).